Did you know that ‘Hello’ was used as a telephone greeting for the first time by Thomas Edison? We know that “Hello” is the simplest form of greeting one another, and the quickest way to spark off a conversation. 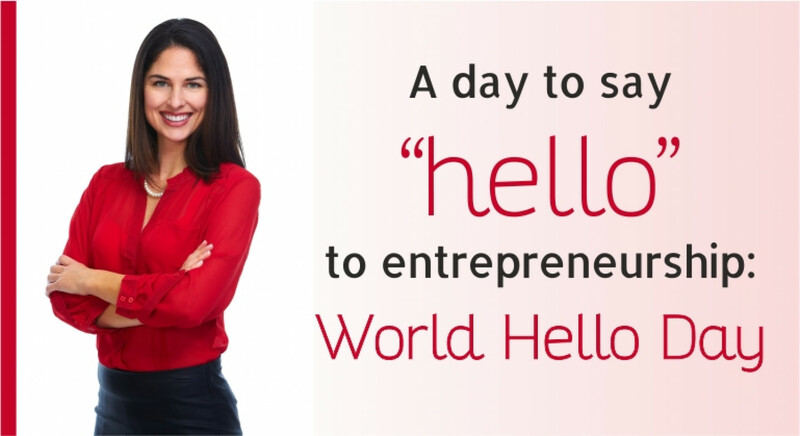 World Hello Day on November 21 is a day earmarked to promote world peace through interpersonal communication. As such, it highlights the importance of greeting people! 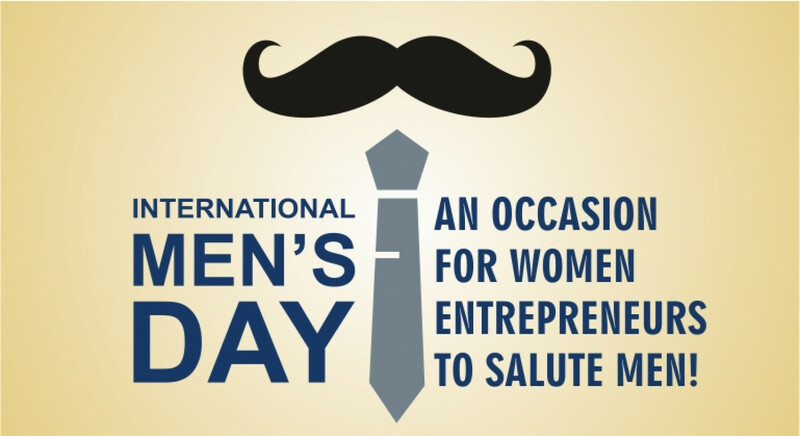 International Men’s Day: An occasion for women entrepreneurs to salute men! International Men’s Day is celebrated on November 19 every year. In fact, the date coincides with the birthday of the father of Dr Jerome Teelucksingh, a doctor from Trinidad and Tobago, who relaunched International Men’s Day in 1999. Diwali, also known as the “Festival of Lights” is the biggest festival celebrated all over India. This is a much-awaited time which people look out for when they take a break, and have a good time. Tracing the origin of the word “Deepawali” which consists of two words – “Deep” means “light” and “avail” means “a row”. 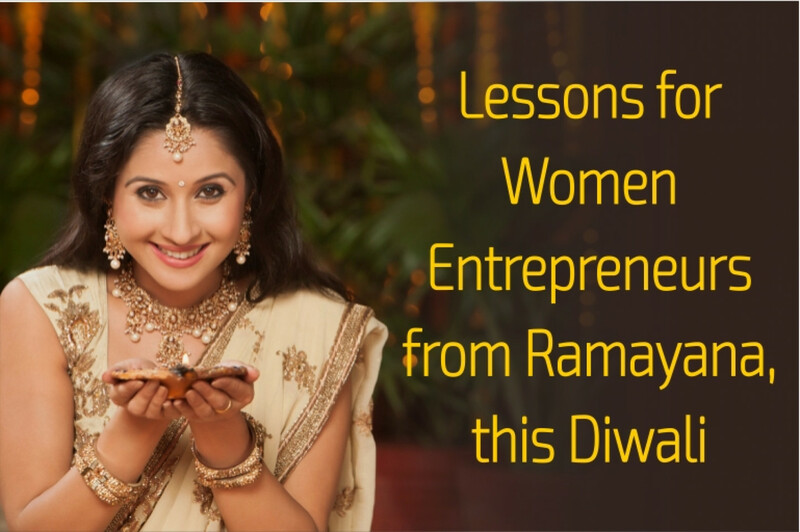 Hence, “Deepawali” means “a row of lights”.